Primeaux RV has enjoyed helping thousands of families over the years find the right RV for them and are proud to share some of our testimonials. Our team loves hearing from our customers and we hope you take a minute to leave us additional feedback. My family just bought our first RV (travel trailer) at Primeaux RV with Tim Roy. It was an outstanding experience. Tim and other staff members accommodated all of our needs and wants. They were patient with answering all of questions. I feel comfortable and confident with our purchase and look forward to camping. We love our new camper! Misty found the perfect fit for our needs and price range! Derrick did a great job getting us set up and on our way to great adventures! Everyone was very helpful! I want to take the time to thank Derek Dugar for giving me and my family the walkthrough on my 2019 puma.We had lots of laughs together and learned new things and I also want to thank Tate Sonnier for showing me this camper and being my sales man.They both made me fill comfortable to be able to ask qquesrions. Thanks again guys we had a good time . 5 Star all the way. Straight forward and honesty was refreshing. Very good trip today. My husband and I bought our RV from here on March 1st. We were extremely pleased with our experience. Very nice group of people. BJ, our salesman was helpful and thorough. Mr Johnny, great guy! Super helpful and patient with us, answered all our questions and provided a walk-thru loaded with details and suggestions. We are extremely satisfied and would recommend this dealership to our friends and family. Came by to “look” on Tuesday and Mr Greg did an outstanding job and needless to say we took delivery today, Mr Johnny did our final walk around and i have to say THE BEST EXPERIENCE EVER… he answered all questions and then some. I would highly recommend the whole team !!! 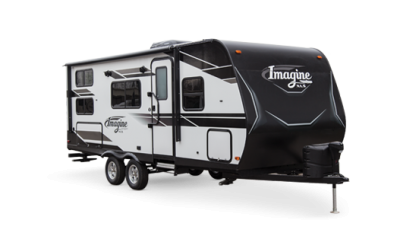 I just bought my first RV and I had an excellent experience at Primeaux RV. 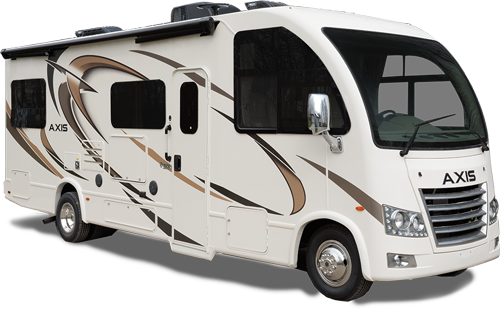 My salesman, BJ Broussard, helped me find the perfect RV for me and without any pressure. The walk thru with Derek Broussard was thorough and he really took the time to make sure I felt comfortable with operating everything. Thanks! Real friendly ppl over there, when it comes to the walk thru to learn about your new rv Johnny is the best. Thanks for showing us how to work it all and to care for it.. our sales lady Lonna Terro is one of the best. Thanks for the hook up. BJ, Greg & Derek went above and beyond to get us an RV that meet our needs! Customer service A+++! Love the service, Bill helped us make the deal and Derrick and Johnny in the service center will take care of you and get your set up.